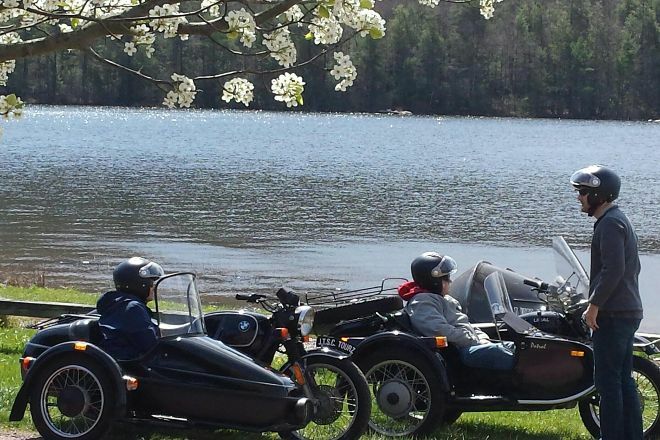 A unique sightseeing experience with Jim Thorpe Sidecar Tourz includes an exciting ride in and around a historic town. 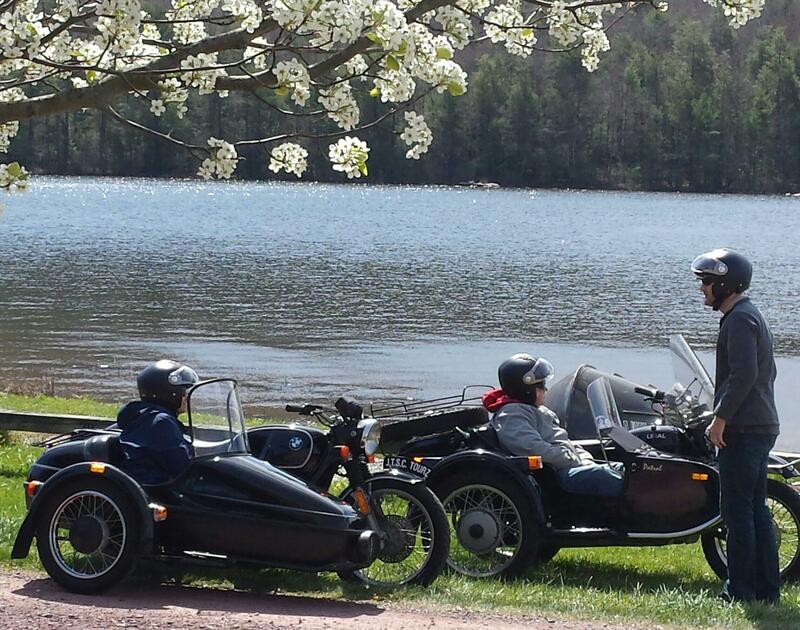 The operator's vintage sidecar rigs can seat up to two riders, in addition to the driver/guide. You'll be able to choose from a varied selection of tours, including options with a wine tasting, a chance to explore a backwoods wilderness, and a trips around Hickory Run State Park and Broad Mountain. Helmets and protective eyewear come standard with every package, but you should remember to wear long pants and closed-toe shoes. 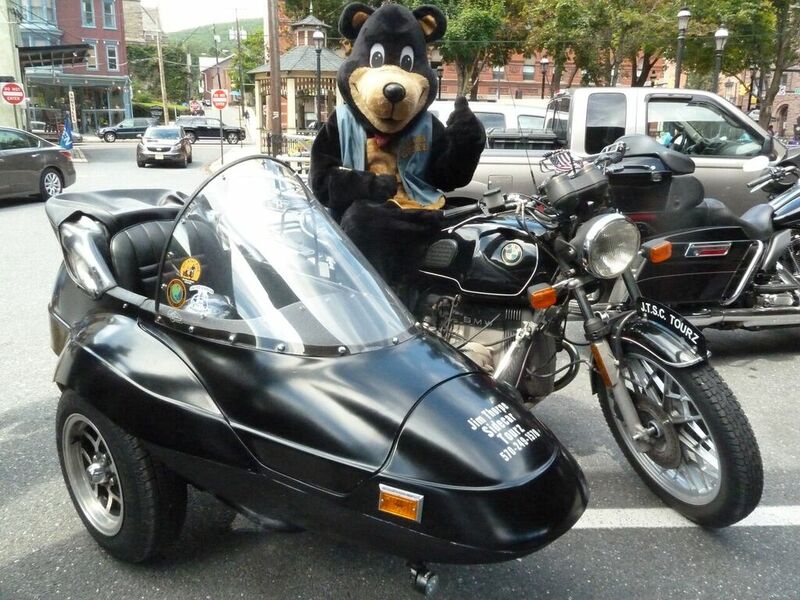 Arrange to visit Jim Thorpe Sidecar Tourz and other attractions in Jim Thorpe using our Jim Thorpe journey planner .